There are a lot of earbuds available on the market with good quality and reasonable prices. Shock, shock, shock! or they are a steal are common words rewarded to these in ear headphones. Here is our list of great earbuds-in ear headphones for the money. After comparing tons of earbuds, reviewing many pages from reliable sources. We found that some low priced earbuds offering the sound that you get a lot more in term of sound quality than what you pay for. They are definitely better than earbuds included with your smartphones like Apple, Sony, LC, HTC, Samsung and other. One of the problems with the stock earbuds from smartphones manufacturers is that they don’t want to invest much to earbuds to keep their smartphone’s price low and to maximize the profit, though they are very thoughful on design and style. Perhaps Panasonic still is our favorite brand for cheap earbuds with high-quality. Now, take a moment to see our best earbuds for the money–to get truly solid, compact and decent sound-quality. They should be used for your entry levels in the world of music from earbuds– in ear experience. Panasonic RPTCM120K: Except lack of inline control, these earbuds are number one earbuds in sub $10 in ear headphones category. It sound evenly over all ranges. Under 20$ Panasonic Ergofit 125 with inline remote control. 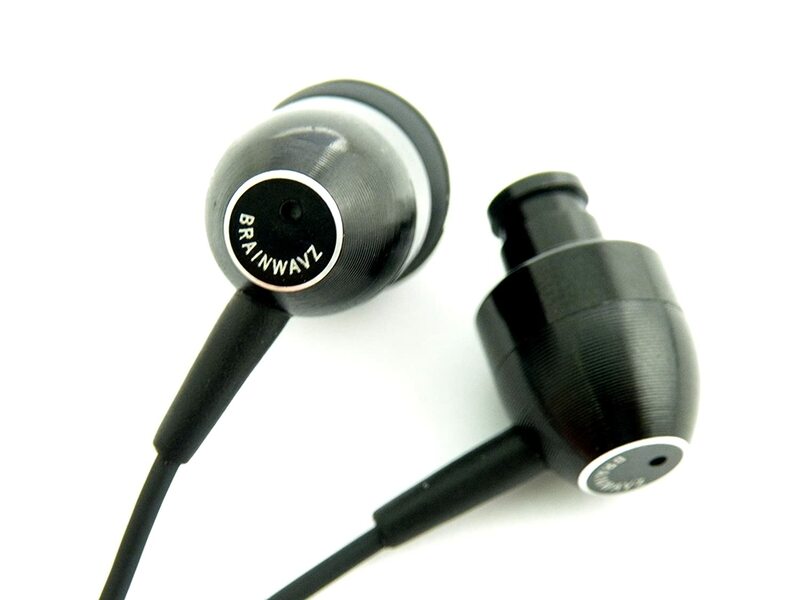 Brainwavz M5, also great for the money, wonder why? since these earbuds offer the sound quality idential to earbuds doubled price. The treble is clear and surprisingly detailed, bass is crisp, and the mid-ranges are refined and sweat. Aside from metal housing, the cable design makes it last longer than other competitors. The SoundMAGIC E30 is another set priced equally to Brainwavz M5. It sounds slightly different from Brainwavz M5, but it’s hard to judge which one is better. By design, it lets users wear behind the ear with loops. One reason why these earbuds are not very popular is that the don’t look attractive as they sound. Priced around $60, the Sony MH1C is a well-balanced headphones. Its sound gears toward to warm-sounding. While the bass is precisely pushed, the treble is crisp and brilliantly detailed. The only downside you could find about this headset is that the flat cable looks quite sturdy. Shure SE 215 ($99), versatile earbuds, sounds great with strong and solid bass. The cheapest set in SE series of Shure–SE215, SE315, SE425, SE535. For under $100 the Shure 125 earbuds offer powerful bass and very good clarity. Bass is tight and doesn’t shallow the treble, which is bright and not crunchy. 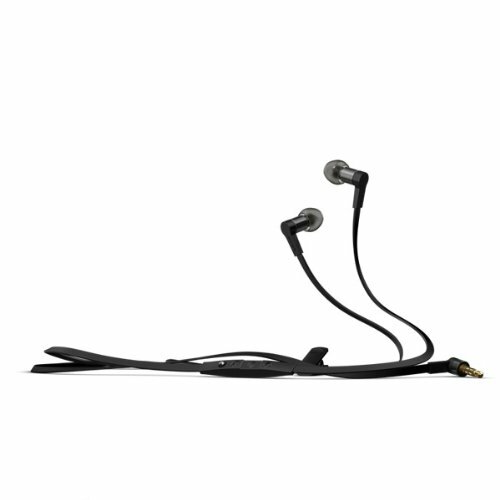 Used with foam or rubber eartips a long with curved design, Shure215 fit right to the ear with excellent sound-isolating. Lastly, the SE 215 is one of the most rugged headphones under 100.